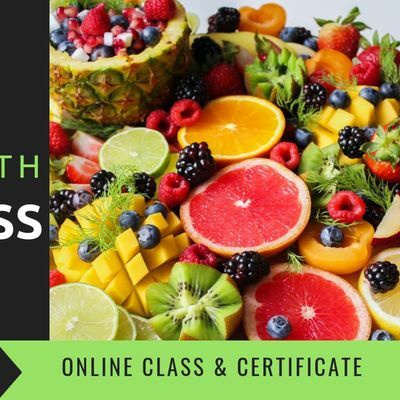 Program Outline:One of the advantages of studying at The School of Natural Health is the flexibility to complete your Natural Health Certificate anywhere in the world! All course material are all online through our Distance Education Curriculum. Supplies Needed for Class:-Functioning computer or tablet wit keyboard-Programs such as Microsoft Word and Adobe Acrobat Reader.-Internet access is an absolute must !-Notebook and Pen. Unit 4: Natural Nutrition RemediesNatural remedies for 50 known diseases, disorders, symptoms and side effects. Unit 5: Starting your own Natural Health BusinessIncludes tips, consulting sheets and all the information to start and register your own natural health business. 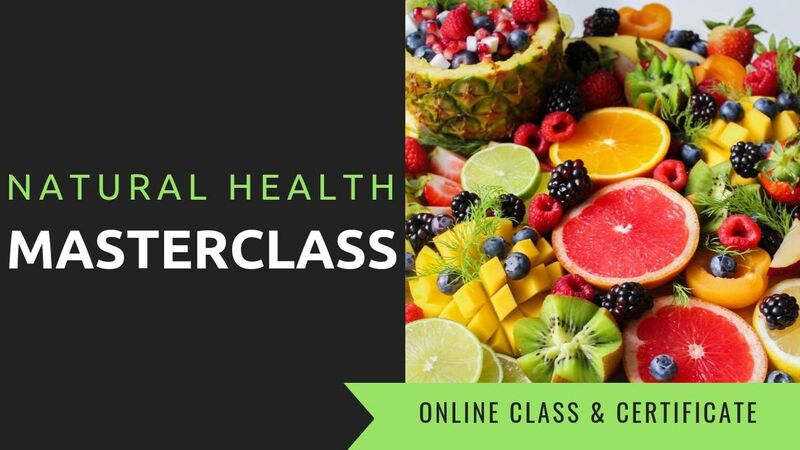 *Please note this program is open to the United States and Canada only at this time.Our mission is to educate people worldwide about natural health and nutrition through an affordable program that allows individuals to fully gain impressive knowledge and apply it to help others improve their well being. Why choose Us ?We our students students an engaging and rich curriculum which is geared to training students to be effective natural health consultants in the health care industry. -Assignments, report and exam-All text books, references and reading materials-Access to natural health articles-Includes access to the student login page.